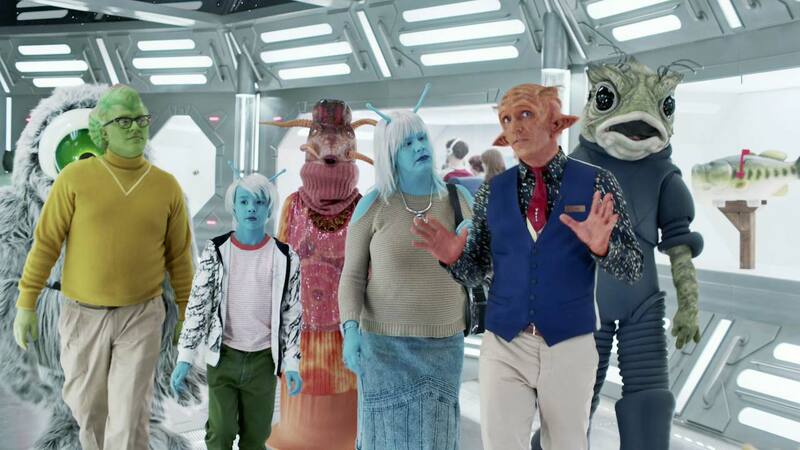 In this Super Bowl 50 spot for 'Avocados from Mexico', GSD&M, O Positive Director David Shane, and The Mill transport us to an intergalactic world. A decidedly modern take on the low-fi aliens of classic sci-fi, the spot showcases a pop culture treasure trove of earthling relics, as seen through the eyes of extraterrestrials. And the last stop on this intergalactic museum tour? Earth’s Bounty -- the always amazing, always in season, Avocados from Mexico.